There appears to be some confusion among uninformed opponents1 of the We Need Diverse Books campaign. It’s the same confusion expressed each and every time anyone (usually an author, agent, or editor) points out a fact about diversity in the publishing industry (woefully low) and expresses a desire for more variety. The commentators in the above example think (incorrectly) that the campaign is about forcing writers to create and feature more diverse characters. Let’s be clear, these particular commentators are concerned with making white/cis/straight/able-bodied writers write about The Other. So many things wrong here. Where to start? Who are they talking about? 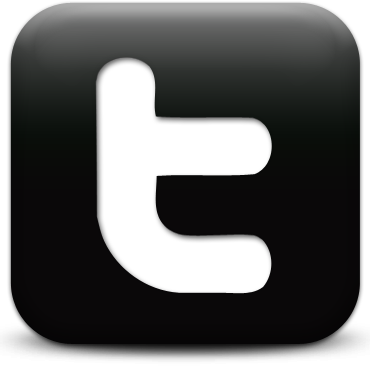 The 20,000+ participants of the campaign who reached 43 MILLION people with over 150 MILLION impressions worldwide? They should all write books because their opinions don’t matter unless they do? Maybe it’s the children who only want to see heroes who look like them. They should shut their pieholes until they’re in a position to publish? Heaven forbid someone has an opinion–a want–related to a field they aren’t affiliated with professionally. Sports fan, cut out your tongues now! Voters, stop wasting time at the polls and just run for President. Because that’s logical. 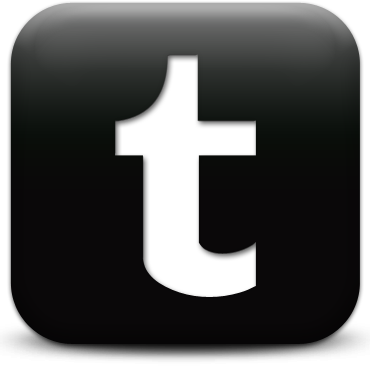 The campaign was STARTED BY PROFESSIONAL WRITERS AND PUBLISHERS. The supporters represent an under served segment of the book buying public. 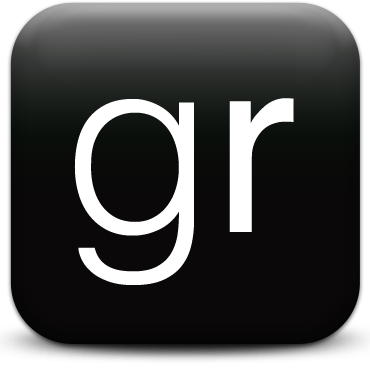 There are many people–in both of those groups–who have and can write their own books. That’s not the point! This is about systemic neglect that has allowed statistical stagnation for years, and for reasons that don’t make total sense when we look at the make up of our country–or the world. The campaign is a rally reminding publishing’s gatekeepers that WE do, indeed, matter. Of course everyone who supports the campaign isn’t going to write their own books. But, such expressions by detractors are telling. They reveal, at best, common internet contrarians who must be the voice of dissension. At worst, prejudicial dimwits who can’t FATHOM writers of different races/sexual orientation/levels of physical abilities/etc. actually existing, thus triggering protests for beloved mainstream writers not to succumb to Political Correctness. Yes. You’re absolutely right. Strange you should bring it up when ABSOLUTELY NOTHING ABOUT THIS CAMPAIGN involves forcing anyone to read anything. Let’s dissect this, though. This person obviously interpreted the hashtag to mean “You, and others like you, should read and support more books about people who aren’t like you.” Now, as a general rule, that’s probably not a bad idea. If this person read more outside the comfort zone, s/he might have a better idea of what racism means, OR understand hashtags aren’t beamed directly into the brain, thus forcing involuntary expansions of horizons. Just sayin’. Again, we’ve got someone skating the thin line between ignorance and outright prejudice. Their reasoning: a campaign for more diverse books is about forcing readers to indulge in material that doesn’t interest them. There CAN’T be a population out there that actually desires more diverse authors and characters. That’s just crazy talk. Also, his fixation on Americans isn’t lost on me. This map of the campaign’s worldwide reach must’ve been faked, then. Like the Moon Landing, Global Warming, and Integration. Keep sippin’ the homemade shine, buddy. I calmly addressed the sender’s criticism, and never got another message from the person. That “be the change” statement wasn’t about the sender becoming informed (something s/he could’ve done on their own), though. It was a challenge, one I wasn’t supposed to be able to meet. It’s “there aren’t diverse books because none of you [insert expletive/slur here] can write them.” Which is BS. [Spoiler alert] Had the conversation with this party continued, this is likely how it would’ve gone: sender makes some statement implying diverse books would be everywhere if they sold better. Publishers have to worry about the bottom line. There’s SOME truth to this. Publishing IS a business after all. That argument ignores a couple of big things…distribution and discoverability. Example: This past Saturday was the #DiversifyYourShelves portion of the campaign. I went to a bookstore with 3 books by diverse authors on my list. The store had none of them on the shelves despite the books being recent releases. I did see MULTIPLE copies and stand up displays for a bunch of other books that AREN’T diverse. If I was a shopper looking for a quick, impulse buy…well, my options weren’t just limited, they were manipulated in a “pick me up, look how well stocked I am” kind of way. THIS IS THE PROBLEM we’re trying to work on. There’s so much talk of “the market” –what it will support, what it wants–that we’ve come to think of it as this Tazmanian Devil that spins unpredictably from vampires to dystopias to teens on a road trip. Unexpected things do happen, I’m sure. Hits out of nowhere. Besides those rare blockbusters, what makes it into the brick and mortars probably has more to do with store buyer’s preference and past trends. Don’t you see, if the trend has been to ignore huge segments of the populace for decades, how can there be a reasonable expectation for a breakthrough diverse hit to drive the market our way when the damned books aren’t anywhere to be found? Can a bookstore shelve every book that’s published? No. Do books on the shelves have a better chance of selling than books that must be requested, and shipped within 3-5 business days? What do you think? If decades of neglect tells us anything, it’s that people in favor of diverse authors and characters can’t sit back and wait for publishing’s gatekeepers to see solutions on their own. They haven’t. And they won’t. #WeNeedDiverseBooks was a partial antidote. 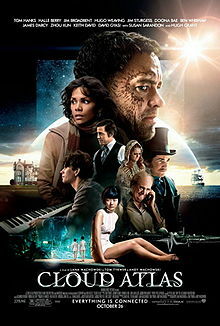 An outcry for variety that can’t be ignored. At least not this week. More activism is required. More campaigns and initiatives, silly Twitter combatant. So be careful who you challenge next time, as I’ll be less inclined to wield my 140 characters in such a polite manner. Here’s the hard reality…every week isn’t going to be #WeNeedDiverseBooks popping on 40 Million screens. Myself and the other organizers know this, and we’re taking great care to not let this become one of those “Remember that time when we…” kind of deals. I’m not at liberty to discuss what’s next for our merry band of marauders, but we’re not going on hiatus just yet. Protectors of the status quo, put on your Ignorance Armor and prepare yourselves. Today we’re revealing part three of the #WeNeedDiverseBooks campaign, a project that’s near and dear to my heart! Part three is called “Diversify Your Shelves,” and it’s all about taking a personal approach to promoting diversity in literature. buying books by old white guys? celebration of fabulous diverse literature, by fabulous diverse authors. diversify them, is just a jumping off point. and authors! 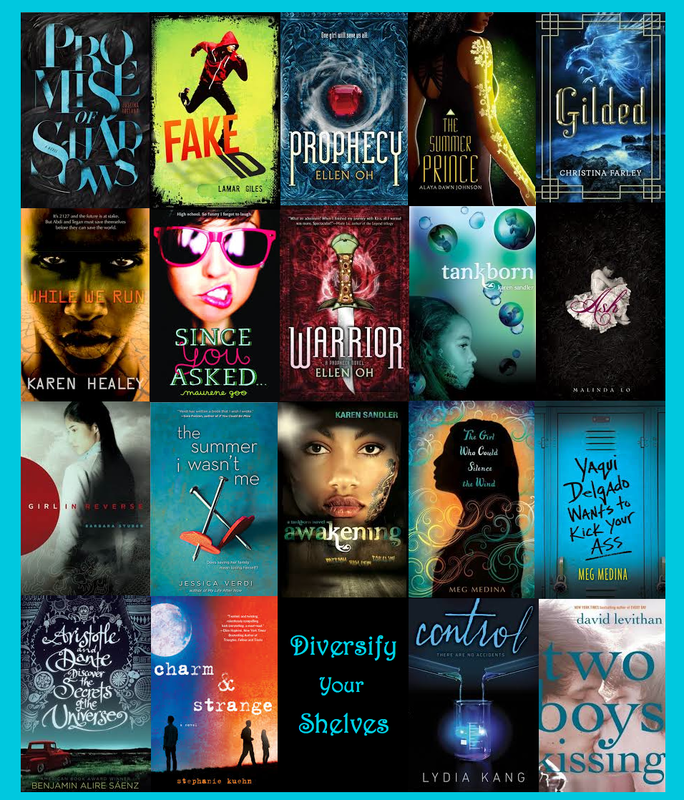 Use the #WeNeedDiverseBooks hashtag to join in! them, either on the cover or in the pages. think they’ll be successful because they’re people of color. 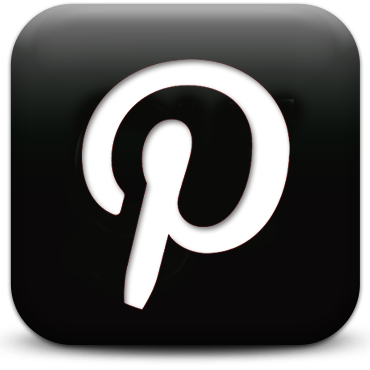 principle—hearing all stories from all voices. women!) and that’s kind of insane to me. Diversity shouldn’t be the exception. It should be the norm. And I’d love for you to join me. Here’s how it works: this weekend, May 3rd and 4th, we’re all going to head out to our local bookstores* to pick up books by fabulous diverse authors. (Need recommendations? 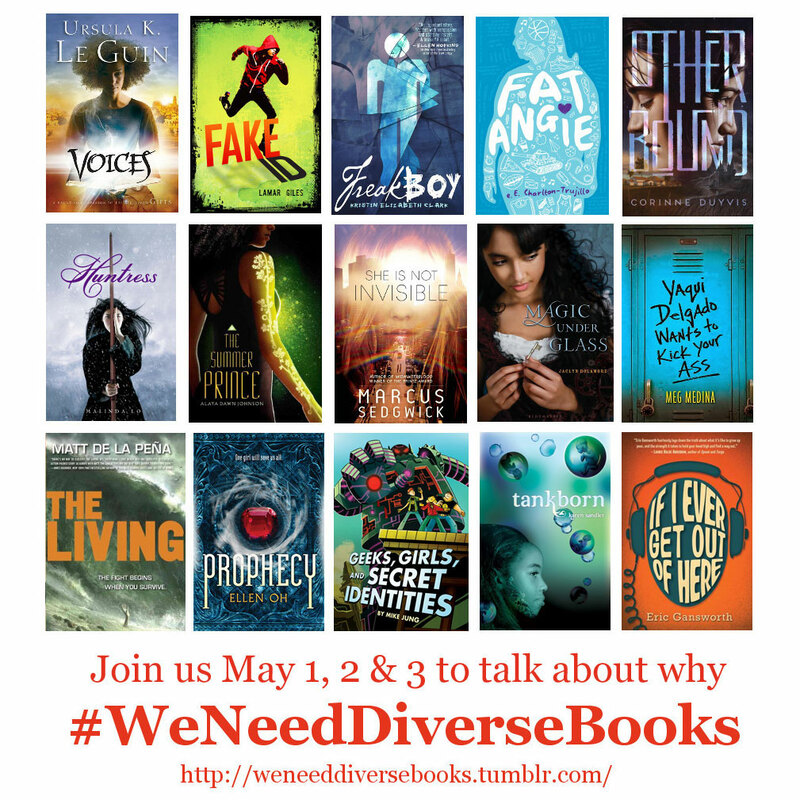 Check out the May 3rd #WeNeedDiverseBooks chat!) Then, once you’ve returned home, snap a photo of your new diverse book(s)** and post it as a comment below! And if you want to get really creative, you can take Before and After photos of your bookshelves: Before, when they weren’t too diversified, and After, when you’ve added in books by fabulous PoC authors, queer authors, and authors with disabilities! Woot! This Monday, May 5th, one lucky winner is going to win FIVE BOOKS OF THEIR CHOOSING out of the choices below!!! And every Monday throughout the spring, a new winner will be chosen to receive two fabulous diverse books! Woot! really, is the awesomest prize of all! REMEMBER: THE WINNER OF THE PRIZE PACK WILL BE CHOSEN MAY 5TH! *Obviously, not everyone has the money to “Diversify Their Shelves” at this particular moment. That’s okay! Because stopping by the library and having them order a book by a diverse author, or even sending them an email about your interest in diverse books, can make a big difference in the “Diversify Your Shelves” movement! You can even snap a photo of a certain section in your local library, and then snap another one after they’ve ordered more diverse books for you! That way, you’ll not only be diversifying your own shelf, but you’ll be diversifying the shelves for your entire neighborhood! Go, you! **Don’t worry, e-book lovers! 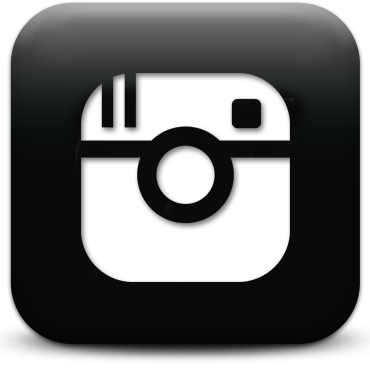 You can totally enter the contest too. Just snap a photo of your reading device with the book’s cover showing (or a screenshot of the purchase), and you’re good to go! It’s been a long time coming, folks. My novel, FAKE ID, is now available all over. Click HERE to purchase a copy from your preferred bookseller. 1) Buy a copy of FAKE ID (http://www.harpercollins.com/books/Fake-Id-Lamar-Giles/?isbn=9780062121844): This is the best way you can help. Good sales numbers prove to my publisher that I am a good investment, so they will continue to invest. Awesome sales numbers open up the possibility for bestseller lists, which increases visibility, which…well, it goes back to the return on investment thing. Sales keep writers employed. 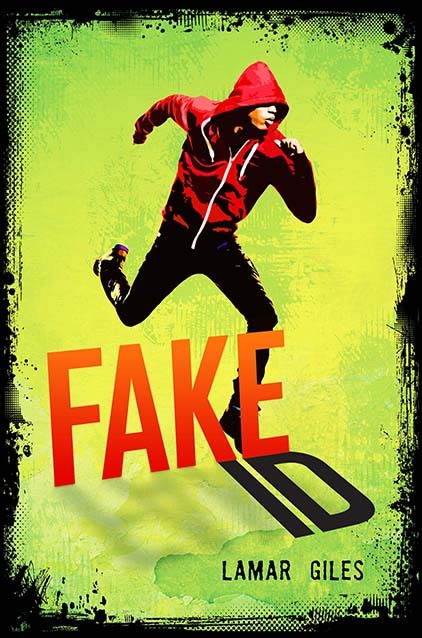 3) Post a review of FAKE ID: FAKE ID has a page on Amazon, B&N.com, Goodreads, or wherever books are sold or reviewed. 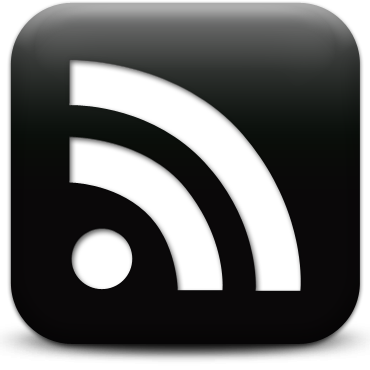 More reviews increase visibility on those sites. More visibility leads to more sales. 4) Come out to a FAKE ID event: For those in the DMV (D.C., Maryland, Virginia) area, I’ll be doing several events over the next few weeks. Come out and say hi. The first event will be Saturday, Jan. 25th from Noon to 3 at the Greenbrier Barnes & Noble (1212 Greenbrier Pkwy, Chesapeake, VA 23320). The second event will be on Saturday, Feb. 1st from 2PM – 4PM at the Hopewell branch of the Appomattox Regional Library (209 E. Cawson Street, Hopewell, VA 23320). Books will be on sale at the events, so if you’d like to wait and purchase your book on those days, me and the booksellers would greatly appreciate it. 5) Promote Literacy: When I was growing up, I often heard the term “RIF”—Reading is Fundamental. It was true then, it’s still true now. Let’s make sure no one forgets. Thanks everyone. I’m going for the win in 2014 and I hope you join the team. I will see you on the other side of this crazy and exciting season! Take care. Hey gang, Happy New Year! I’m kicking off 2014 the right way by giving you stuff! Starting tomorrow, two signed books are up for grabs. A FAKE ID Advanced Review Copy by yours truly, and a DON’T TURN AROUND trade paperback by the always awesome Michelle Gagnon. It’s easy to enter, the widget is below. You’ve got from midnight tonight until Sunday, 11:59 PM EST to get yourself in the running. 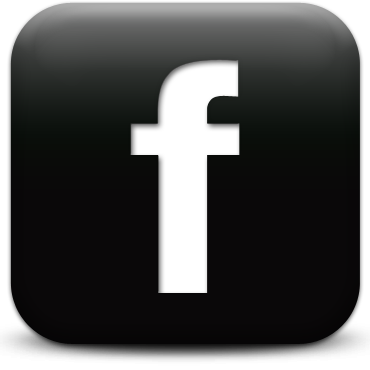 Tweet about it and LIKE my Facebook Page to improve your chances. What are you waiting for? Go! This week’s fight promises to be brutal. 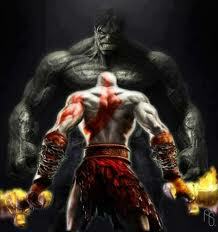 Hulk aka “The Strongest There Is” Vs Kratos aka “The Ghost of Sparta” aka “The God Slayer”. Last week’s battle, Batman vs. James Bond, went lopsided on us, with Bats proving the having favorite and victor. But, no more knockouts, folks. This is our first deathmatch (and since both brawlers seem impossible to kill, this could take awhile).